While tending my mother through her slow but steady decline with dementia, kneading saved my life. 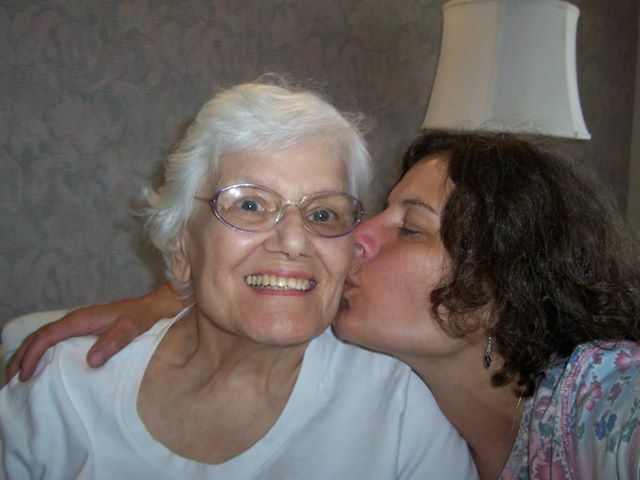 Anyone who has cared for an aging parent knows the eroding sense of self-competence I felt coming face-to-face with an inability to do it all. With so many things left midstream in order to move onto the next more important thing, making bread became a life raft. I could see a loaf through from start to finish and reclaim, if only temporarily, a sense of having accomplished at least something. 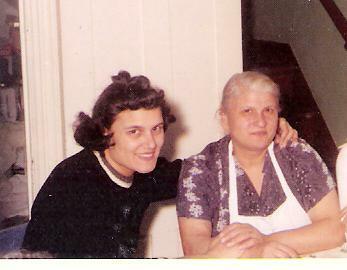 The passion for bread had been instilled in me nearly from birth by the two matriarchs in my life: my mother and my grandmother. While I lacked the technical knowledge that a master baker earns through time and training, I kneaded with determination to hold on to what I could from my past as my mother slipped further from reach. Kneading became an intimate process as I found myself contemplating not only the ingredients of bread, but the ingredients of life. Each time I loaded dough into the oven and watched it transform into bread, it gave me hope. Maybe feeling the heat of my own life might not be such a bad thing. Maybe, just maybe, it was taking me to the edge of something new. As it turns out, Kneading Life is that something new.